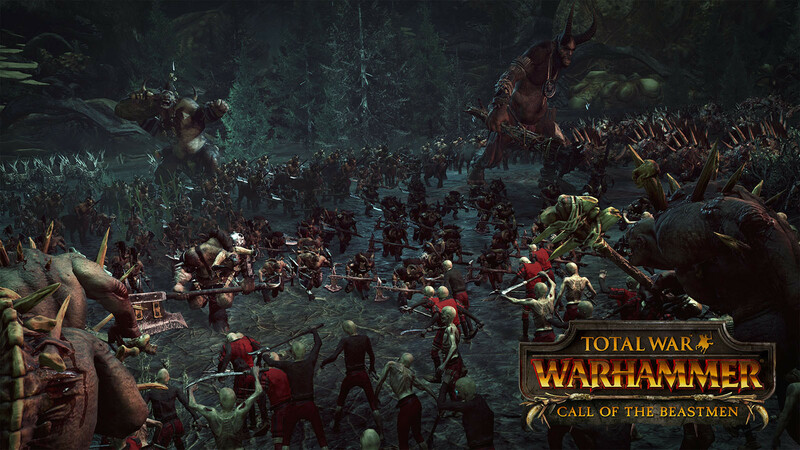 Lightning fast after payment, you get a unique link-Gift to activate the game Total War: WARHAMMER: Call of the Beastmen on Steam. Attention! 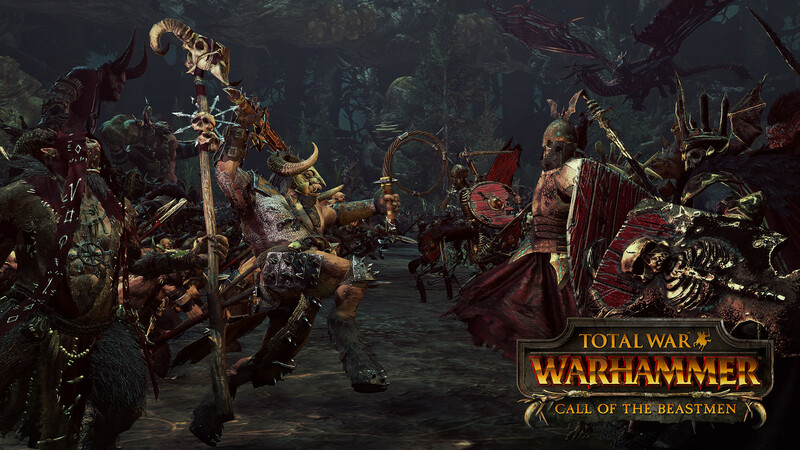 To activate the Steam-version of the game Total War: Warhammer! Attention: You can activate the game only in the following countries: Armenia, Azerbaijan, Belarus, Georgia, Kyrgyzstan, Kazakhstan, Republic of Moldova Moldova, Russia, Tajikistan, Turkmenistan, Ukraine and Uzbekistan. 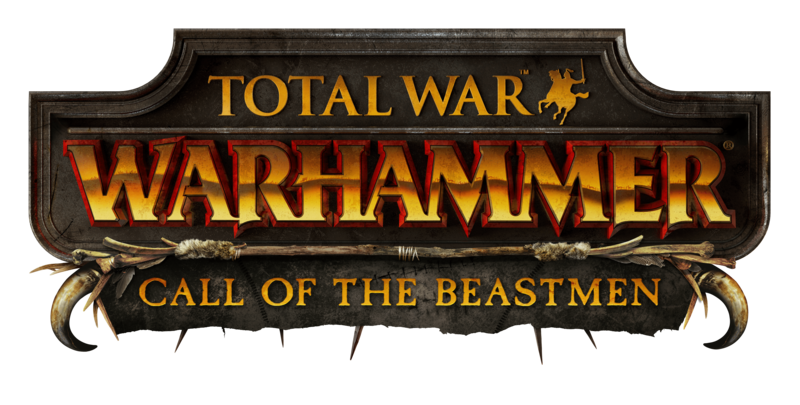 The campaign "Call of the Beastmen" adds to the game Total War ™: WARHAMMER® a new race of wildlife - the wild minions of Chaos, living nomadic hordes. 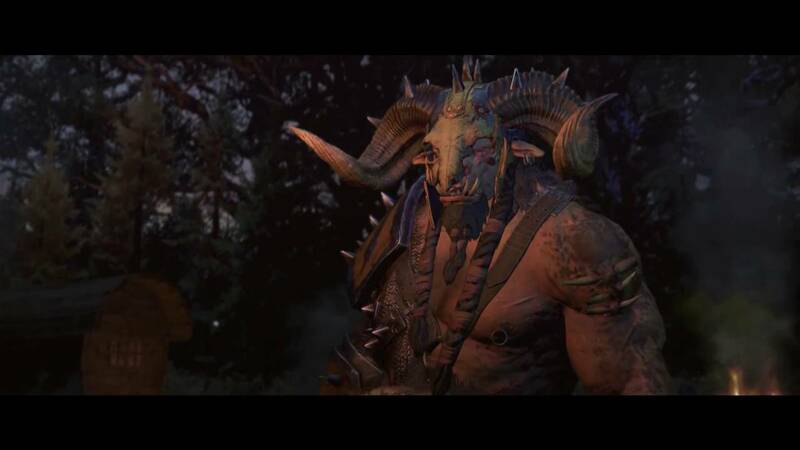 Among their warriors, often possessing unique abilities, there are both half-human mutants and huge monstrous beasts. Play for zverolyudov possible in a large campaign, their own and online battles, as well as in their own story campaign "Eye for an Eye." The army of animal-owners are available unique modes. By default, these armies are in ambush mode, not allowing the enemy to deploy. Having captured the enemy settlement, the animals can perform two unique actions: "Rob and destroy" and "Defiling and destroying". 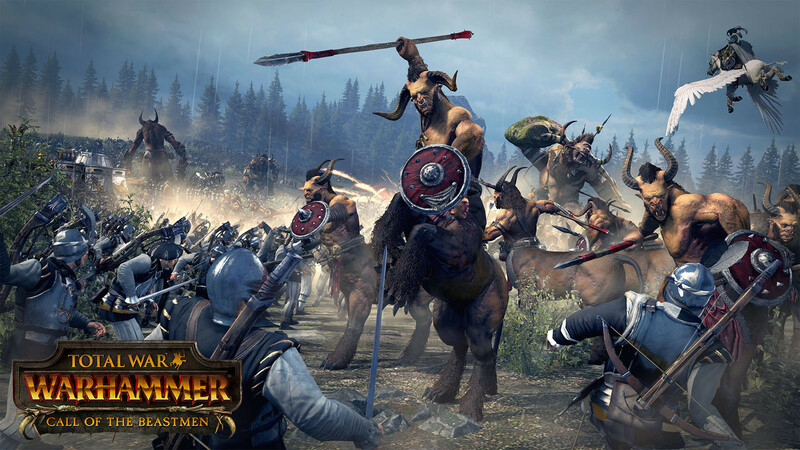 In a large campaign, the race of beasted animals can be headed by one of two legendary lords with their own skills, abilities, task chains, legendary objects and starting provinces. 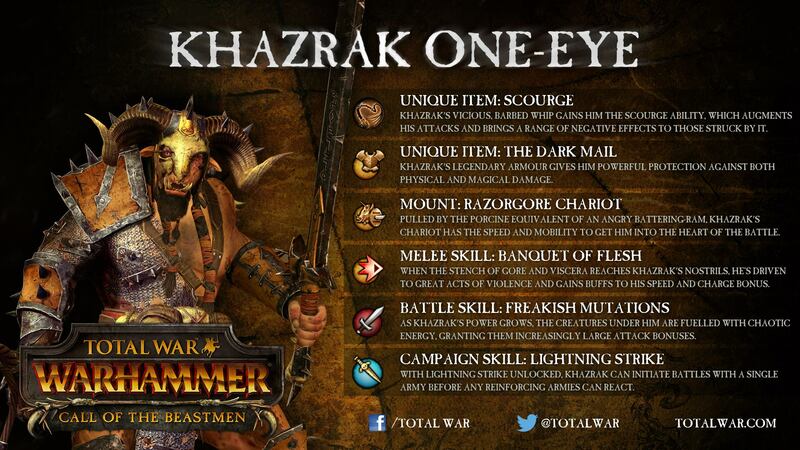 The first of them - Khazrak One-Eye, and the second - roaring shaman Malagor the Dark Harbinger. Pets are given two unique types of heroes. 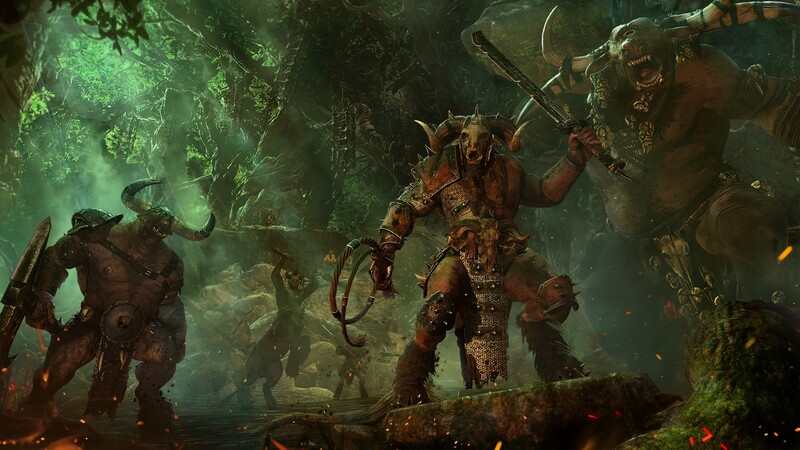 A particularly massive and mighty minotaur specializing in melee combat. A wizard capable of casting spells from one of three schools: Death, Beasts, or Nature. The last school is available only to beastmasters. 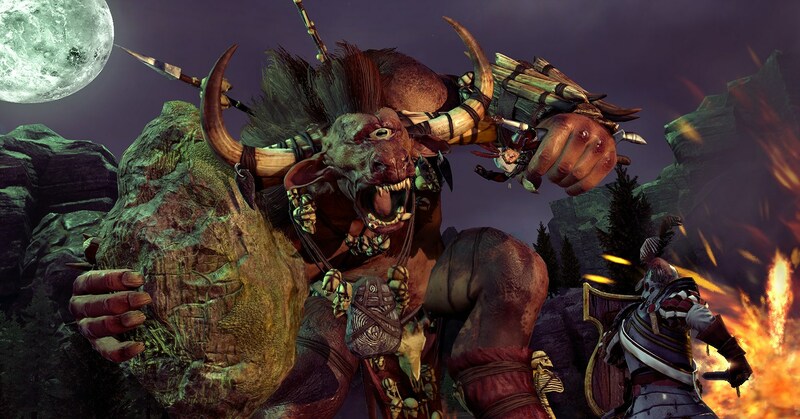 Detachments of beasted animals have unique permanent abilities, giving advantage in battle. 1. Start the Steam client. 2. Go to the "Games" section and select "Activate on Steam". 3. Enter the activation key you purchased. 4. After that, the game will appear in your list of games and you can install it.